Today we are spotlighting Subash D’Souza of Big Data Day LA. Big Data Day LA is the largest of its kind, and completely free, Big Data conference in Southern California. This episode is powered by BetaList.com, where you can discover tomorrow’s startups today and Make in LA, empowering you and your business by making hardware not hard. Connect with us at wearelatech.com/podcast and tweet @WeAreLATech and @EspreeDevora. What is your ask from the community? If you know anyone who is interested in data or just want to learn about it, please attend – it’s free! 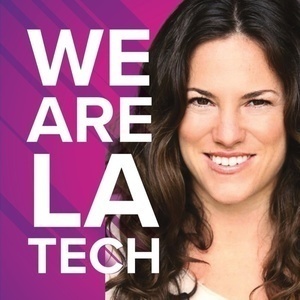 Welcome to WeAreLATech’s LA Startup Spotlight! WeAreLATech Podcast is powered by BetaList, http://betalist.com Discover and get access to tomorrow’s startups and also Make in LA, http://makeinla.com Empowering you and your business by making hardware not hard.